Suzuki Motorcycle India Private Limited (SMIPL), a subsidiary of two-wheeler manufacturer – Suzuki Motor Corporation, has rolled-out a brand new campaign – #NotForEveryone for the popular Gixxer portfolio of motorcycles. 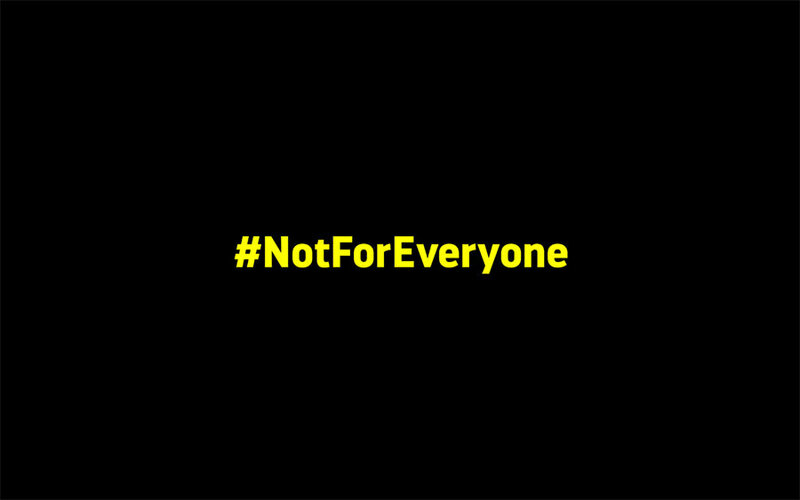 Celebrating the ‘exclusivity’ that sets apart a Gixxer owner from the crowd, #NotForEveryone is a 360-degree pan-India campaign with strong digital amplification, print media and outdoor activations, besides the TVC that will play on national and regional TV channels. Moving away from the specification heavy content that dominates this category, with the new Gixxer TVC, we have taken a refreshingly new route to connect with our audiences by digging-out typecasts. 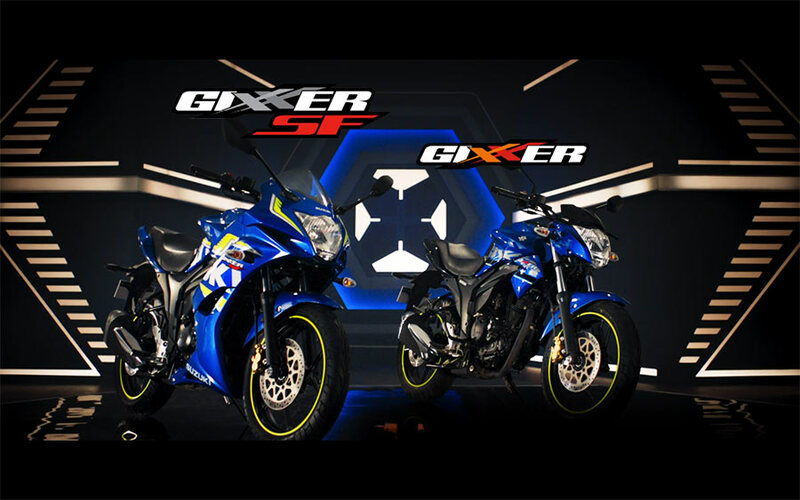 In a segment that is cluttered with sameness, Gixxers have always offered customers an alternative with its blend of unique styling and functional excellence. We are confident that this TVC will not only bring out the youth even more closer to the Gixxer brand, but will also inspire them to break away from the shackles of conformism. The campaign idea was born out of conversations with existing Gixxer owners. They all beamed a common passion around the bike, its looks and its performance. The other thing that clearly shined through is that they all are very proud of their unique choice. Our job was simple. Show the bike in all its glory and create a narrative that almost challenges the viewer. Taking on new-age stereotypes adds freshness to the campaign. Clearly this bike is not for those who want to ride with the pack, but ahead of it. You can add more to this story by commenting in the roads Forum. Also check Suzuki Gixxer SF Review ( Rear Disc Variant).